The HVAC systems today are much different than those made just a few decades ago. There have been many technological advances that are not included in the HVAC systems today to make them more efficient and work better. Most of these features are designed to help the unit last longer and be more productive but it also means that the unit will likely need properly qualified service personnel to work on it and keep it running smoothly. Included in this article are reasons why you should only use a properly qualified HVAC contractor in Ann Arbor Michigan for your home’s HVAC system. When looking for repairs and installation services on air quality control or your HVAC system in Ann Arbor Michigan, there are several reasons for hiring a certified HVAC contractor. An HVAC contractor serves the objective of installation, replacement or repair of heating, ventilation and air conditioning system in an efficient and professional manner. The option of doing it by yourself or finding people with basic ideas about the project often leads to waste of time and resources. Not to mention you could void the warranty on your HVAC system by attempting repairs yourself or by letting someone who is not properly trained to service the unit. When your HVAC system has problems it can create a very uncomfortable environment for you and your family. 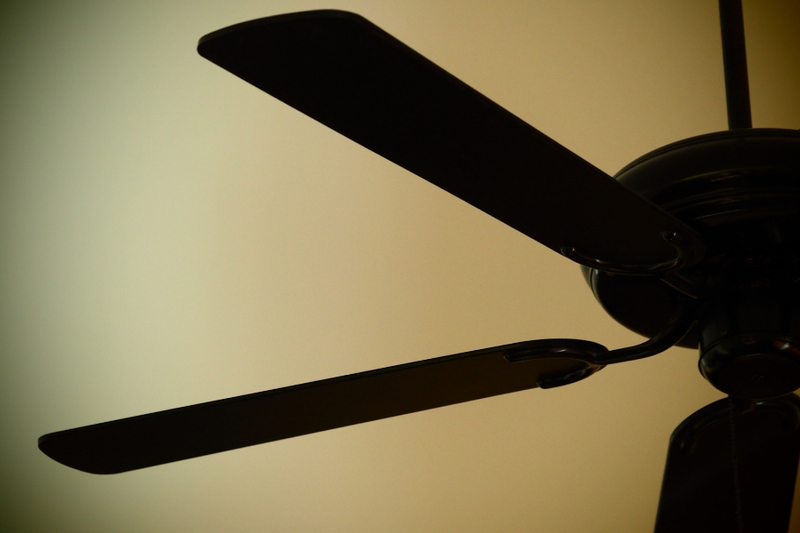 During extreme weather like the freezing cold of winter or the sizzling heat of summer, when your unit stops working properly, you want it repaired as fast as possible. 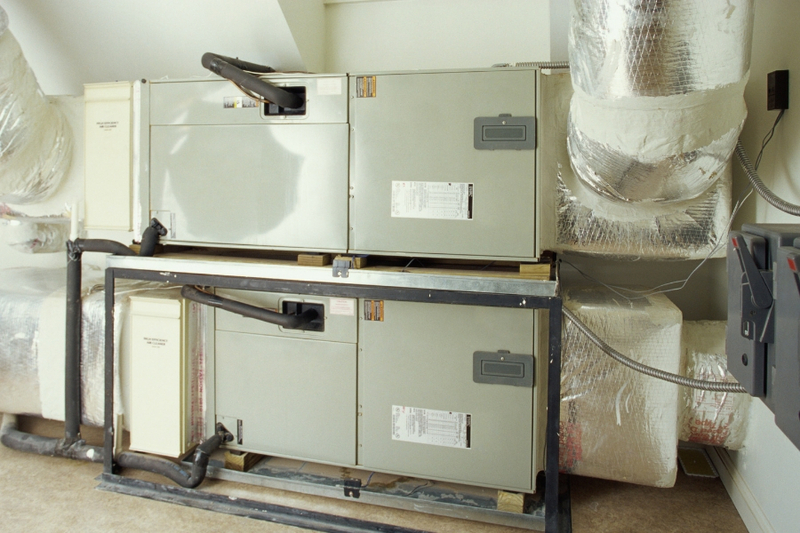 A certified HVAC contractor will recognize this immediate need and be able to help. At Michigan HVAC Pros we also offer emergency service so when your HVAC system stops working properly we’ll have someone out to your home quickly to assess and repair any problems with your HVAC system. It is important to deal with accredited and duly licensed and insured HVAC contractor for any installation, repair or maintenance works associated with HVAC system in your premises. The company has to be compliant with the current requirements by the state in line with the services that they are licensed to offer. This is an assurance that they have been duly vetted and assessed to be fit, in compliance with State rules, regulations to conduct their operations. When this is observed, you can rest assured in case of malfunction in the system since HVAC operations may cover hazardous gases as well. After delivery of service, licensed contractors normally have a warranty cover. In cases of breakdown of the system after the contractor has left, the warranty note, then allows the home owner to conveniently call and have his system attended to, in line with the directions and terms of warranty. One problem you may face when attempting to hire non-professionals or doing the repair work yourself is that you can void the warranty on the system. HVAC systems can have warranty on some components that last ten or twenty years depending on the manufacturer. 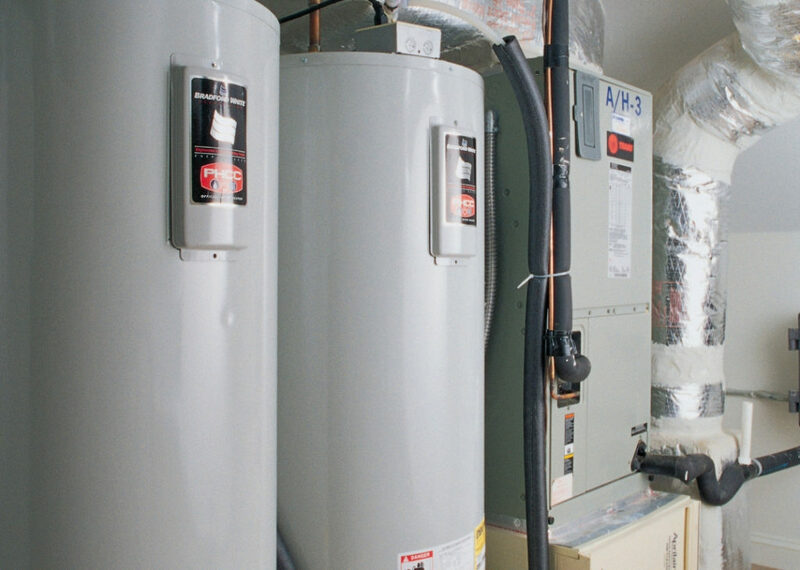 Don’t risk losing your warranty by using HVAC technicians that are not properly qualified. Plus, your repairs may also be covered under one of these warranties. Continuous education and updates on emerging trends about technology is another reason why you need an HVAC contractor. Technicians contracted by these companies are highly trained and have current developments on most appropriate technology and advance tools for excellent delivery of results. Repair, installation and maintenance of HVAC system may involve question, explanation and demonstration sessions. In this case, the technicians from the company are expected to be confident and knowledgeable in responding to home owner or user of the system. 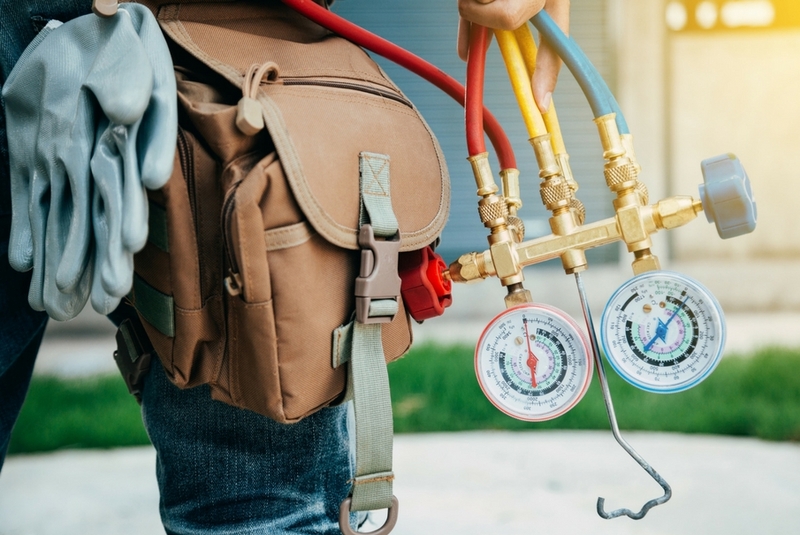 Professional HVAC contractor companies should be of preferred choice due to the advantages of efficiency as explained and can be accessed by just phone calls for engagement. Is your HVAC system in Ann Arbor Michigan in need or repair or maintenance? 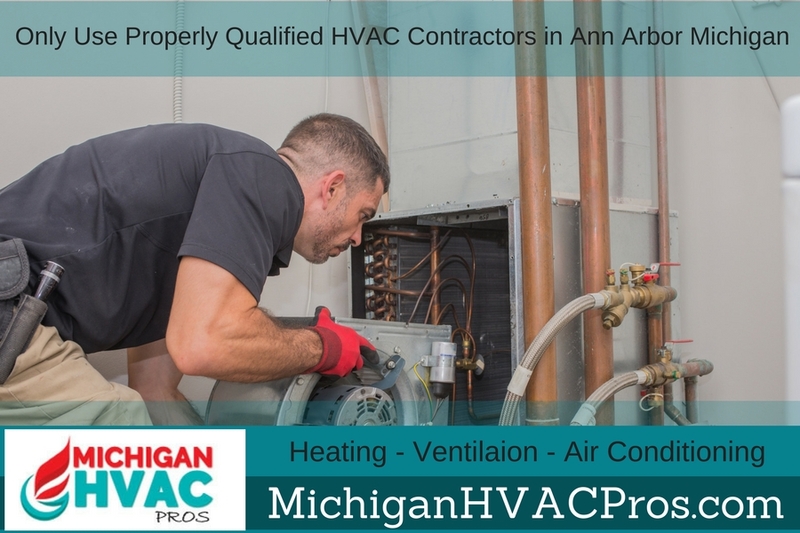 Be sure to contact the professional HVAC contractors in Ann Arbor Michigan at Michigan HVAC Pros. We can help make your home comfortable again quickly!